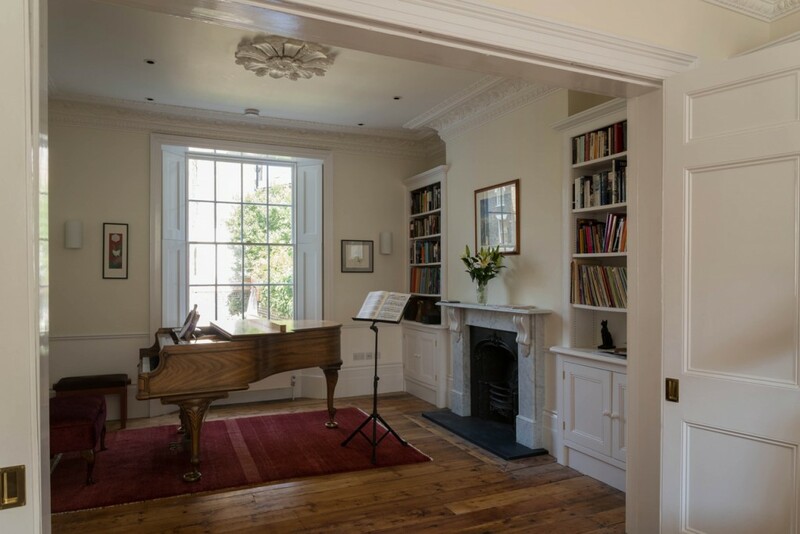 This elegant Victorian house (1840) is located in a conservation area. 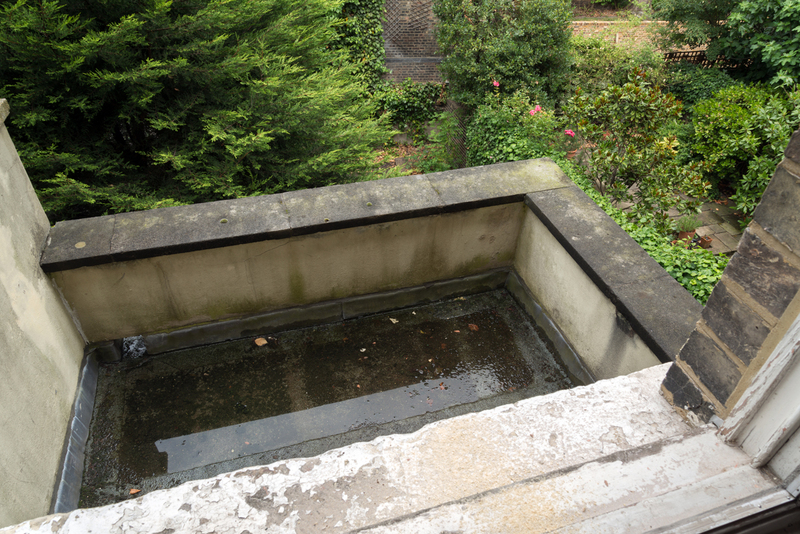 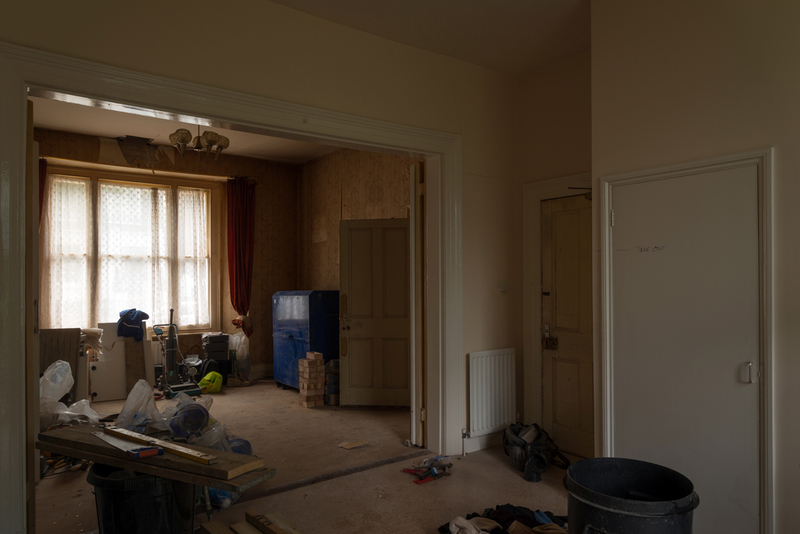 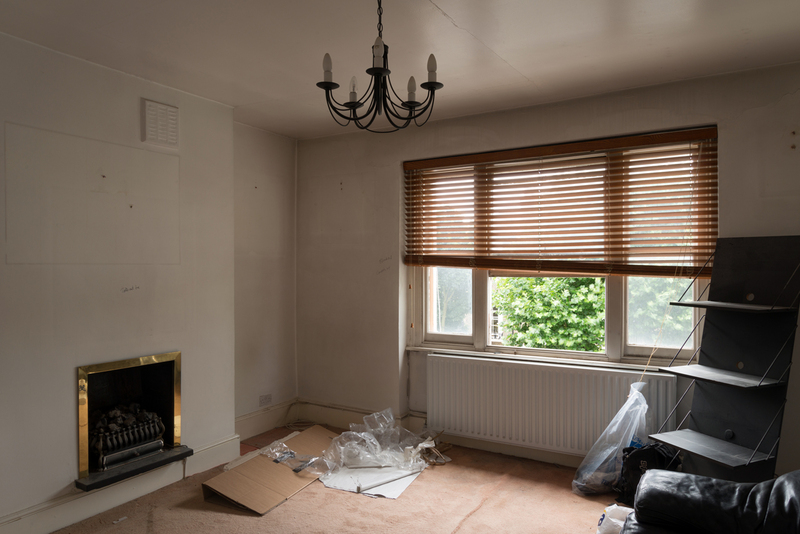 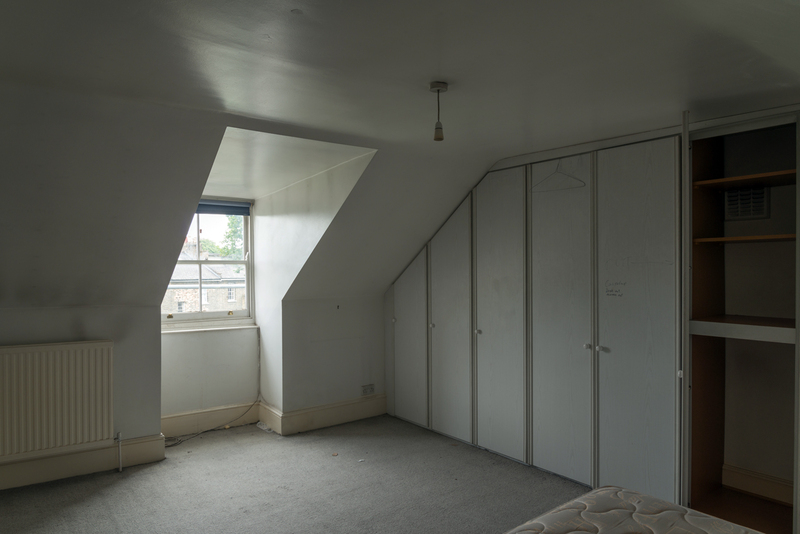 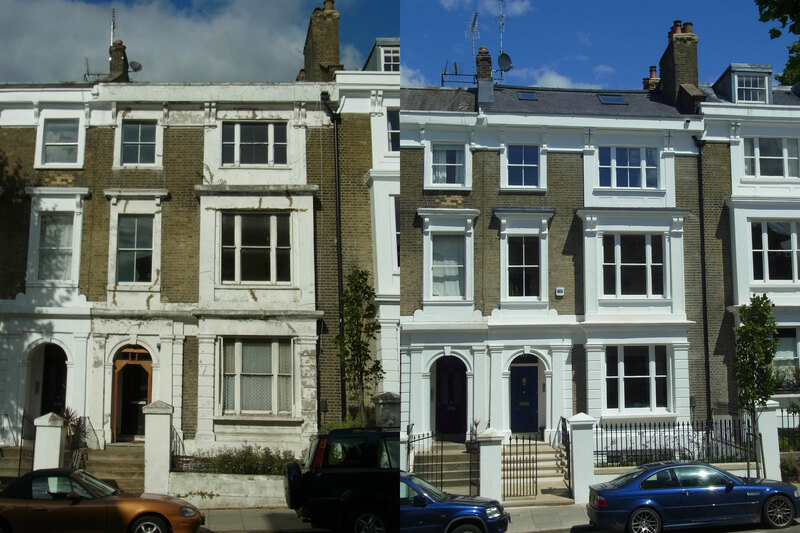 It had been owned by Islington Council and was subdivided and in very poor condition. 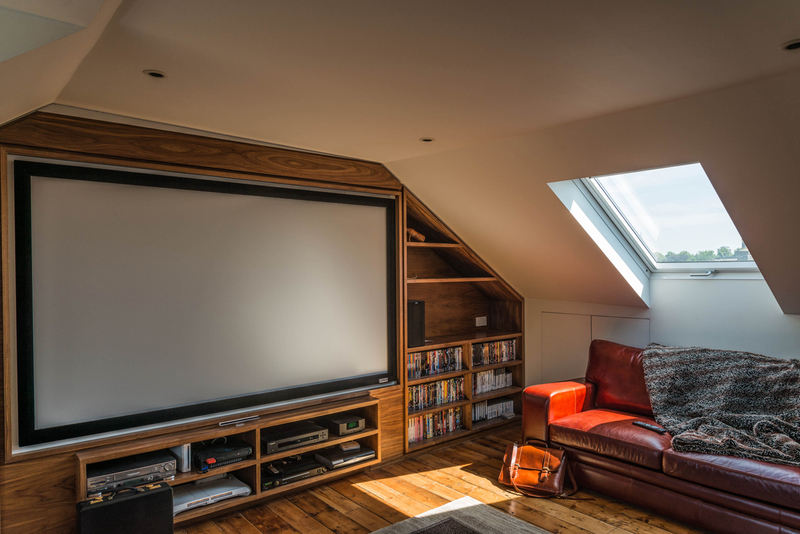 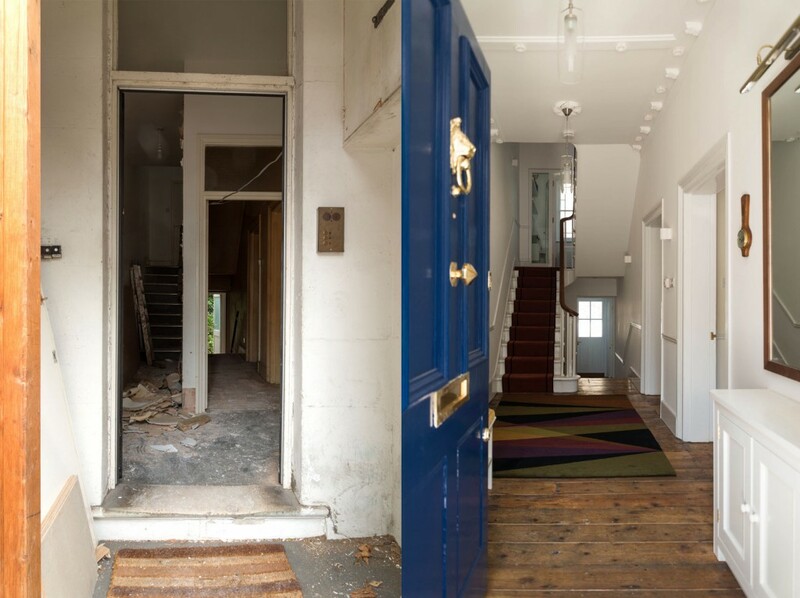 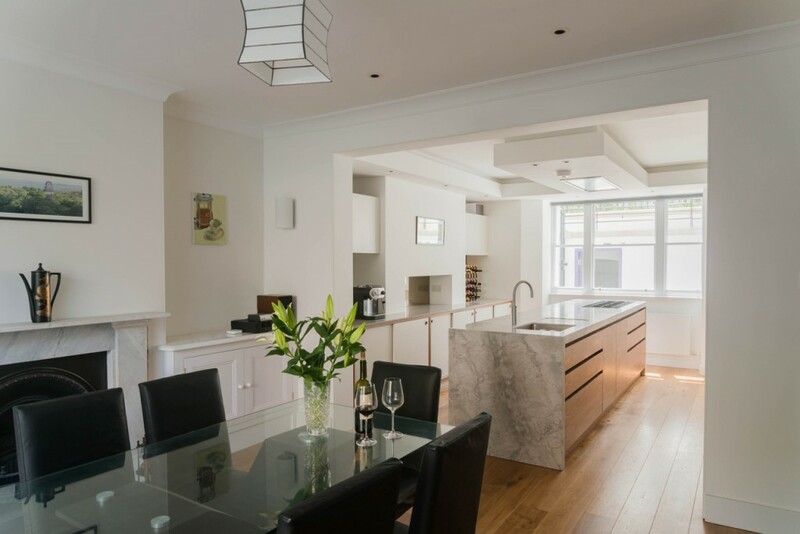 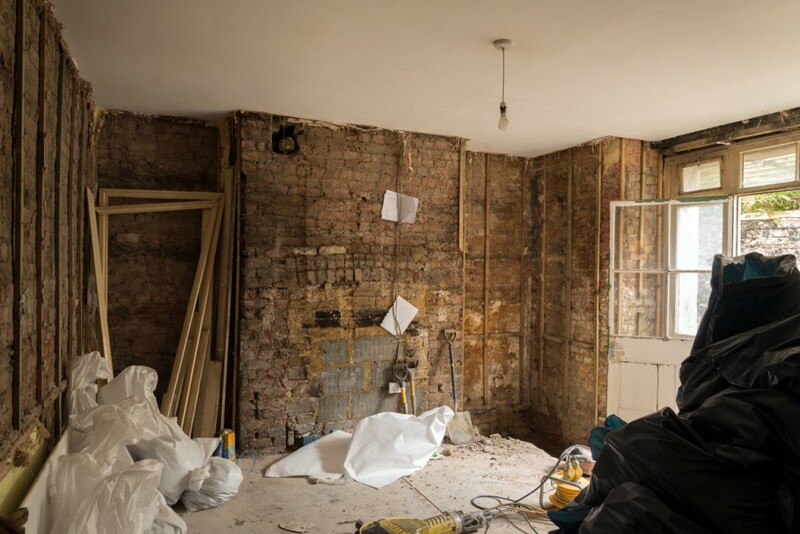 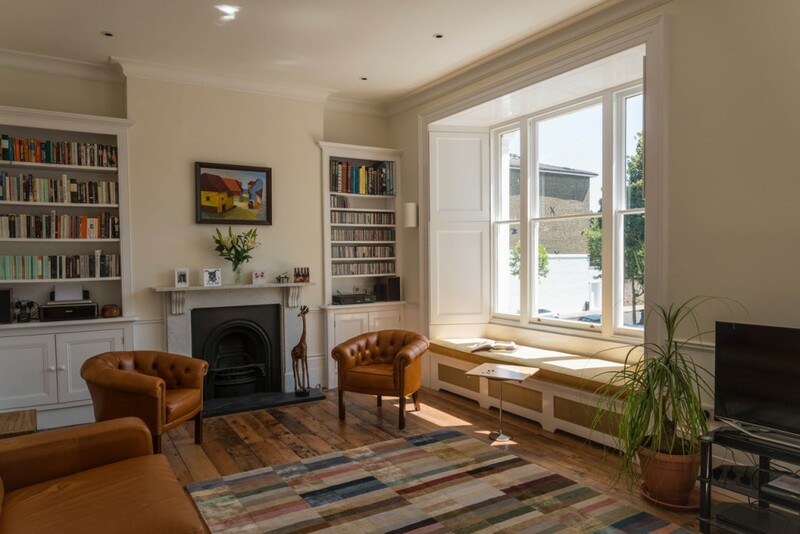 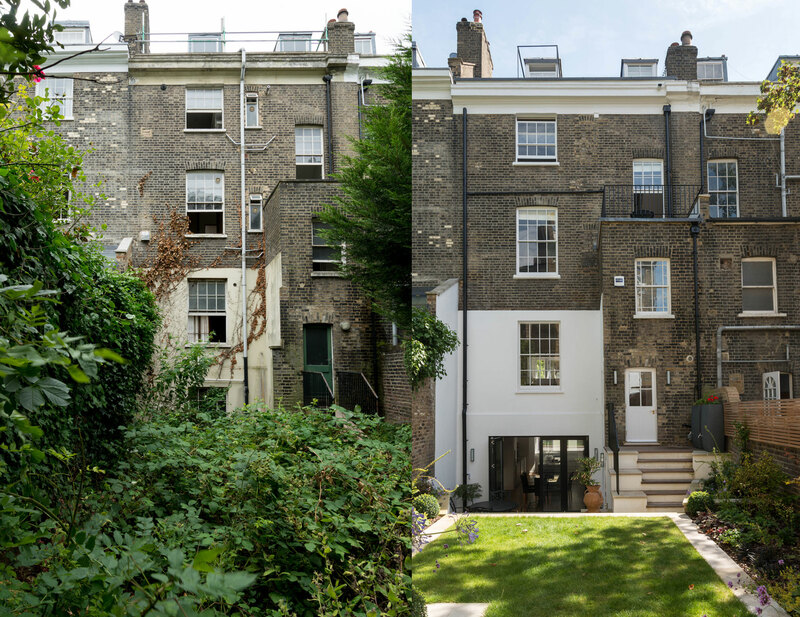 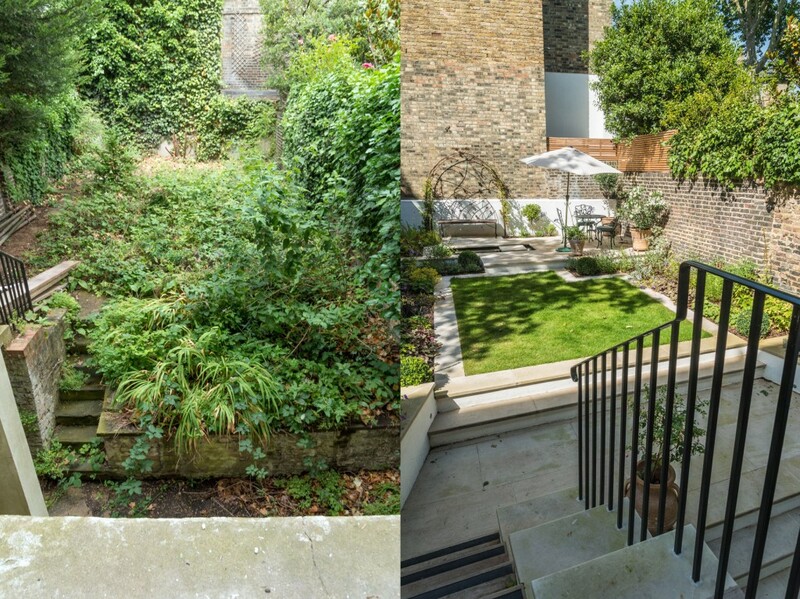 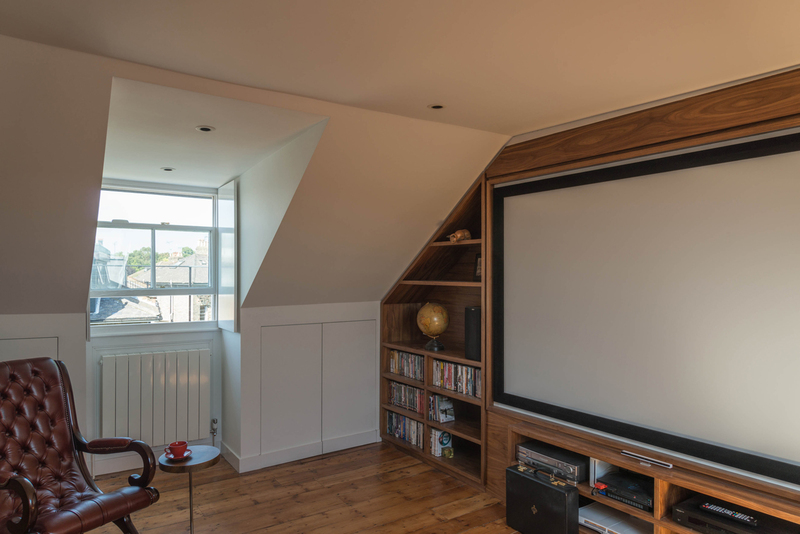 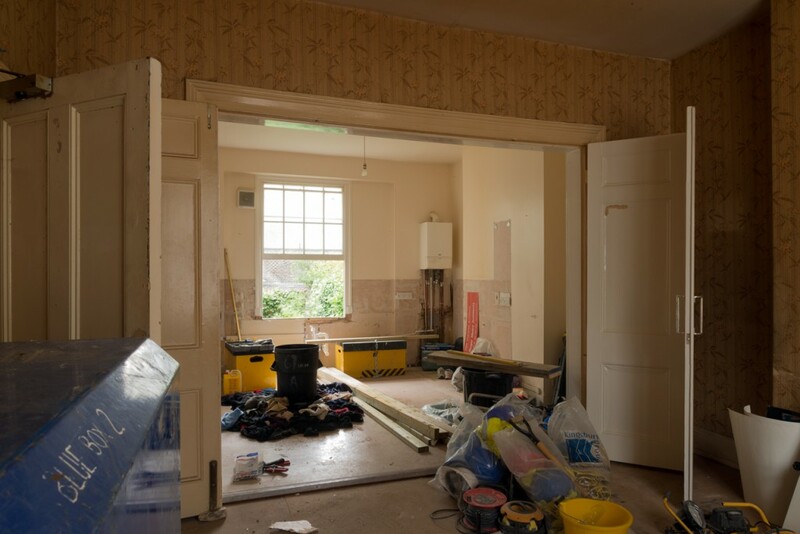 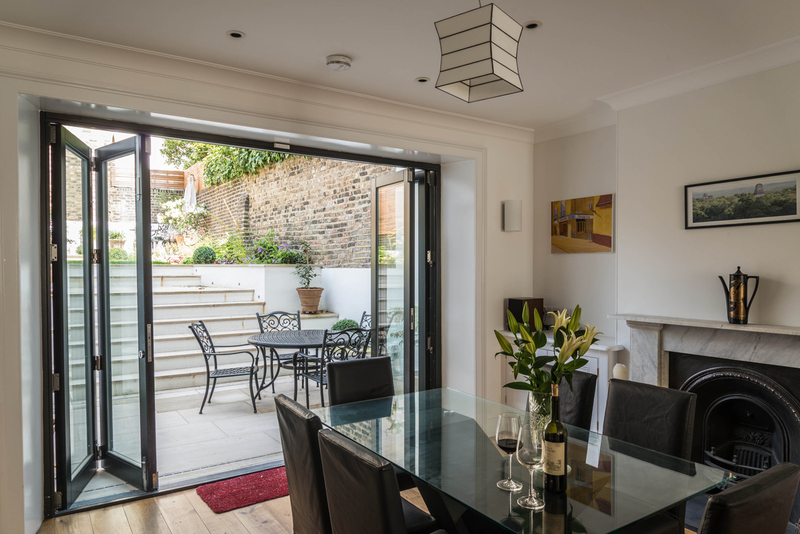 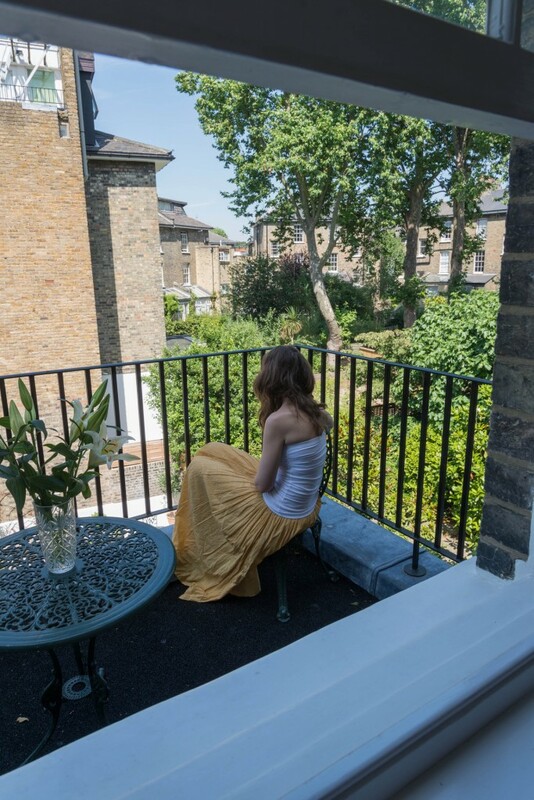 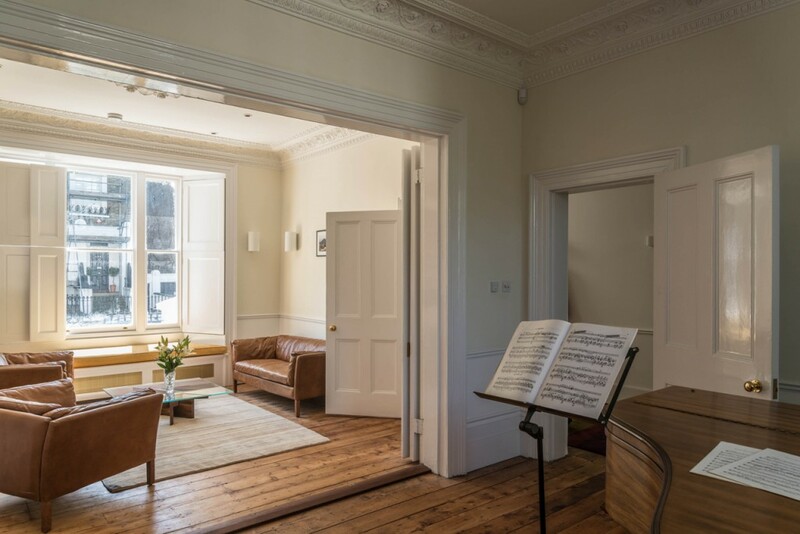 We helped our clients turn the building back into a single family dwelling, reinstating original room sizes, installing new kitchen and bathrooms and designing a new garden and rear terrace. Significant structural repairs were carried out, all period details were renewed and the decorative stucco on the front elevation was completely restored.